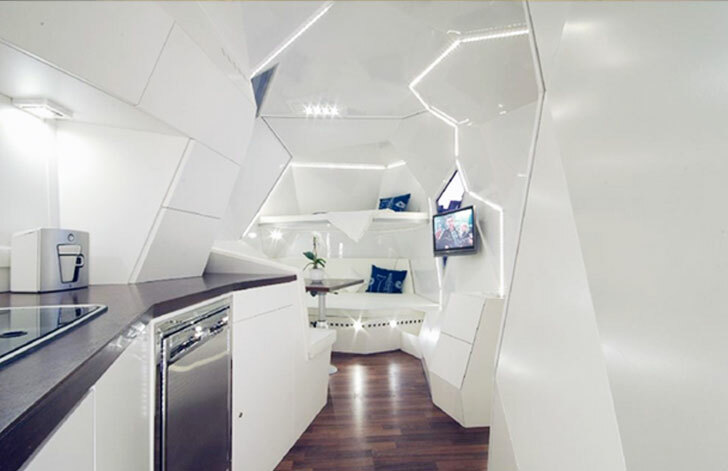 Are You Ready To Move Into Tesla’s Mobile Home? This may not be breaking news to everyone, but it is news to us. Nowadays, the best designed products generally come at a hefty price , and the Tesla brand epitomizes this. 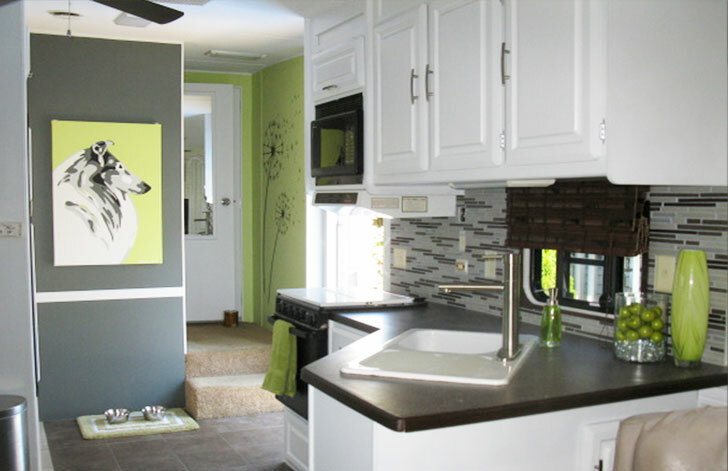 Just last month, Tesla unveiled plans for their next ground-breaking innovation: a plug-in hybrid mobile home. Elon Musk and his team spent a lot of time planning the features to be included in the Model H. As expected, each home will come equipped with an automated snake-like supercharger so homeowners can power up their electric cars as often as necessary. 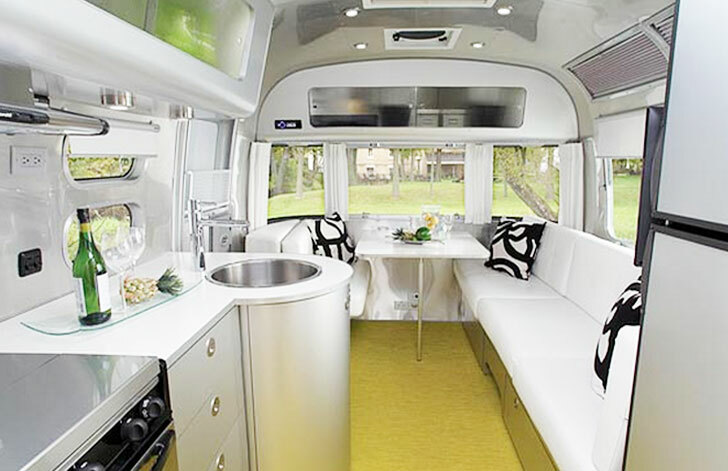 Interestingly though, the mobile home itself is also a plug-in hybrid, and can be charged on its own supercharger, which is powered by Tesla’s new house battery. 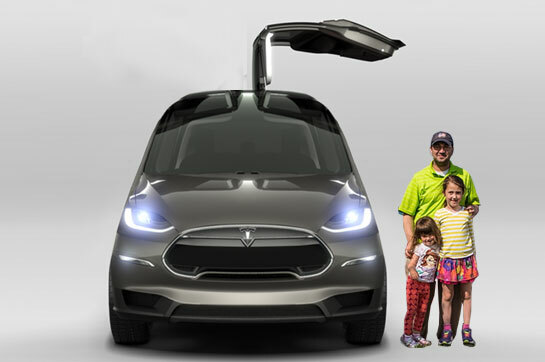 Priced at just $120,000, the Tesla Model H comfortably houses a family of four. Inside the home, Tesla included all the amenities you’d expect: flat-screen TVs, a space-efficient kitchen, a bathroom with composting toilet and water-saving shower, and a built-in video monitoring system so you can keep an eye on your Model S while it’s parked outside. That last feature is important, of course, since the Model H won’t come with a garage. Tesla completed the prototype of the mobile home for a spring unveil, and we are eagerly awaiting an update on when pre-orders will begin.